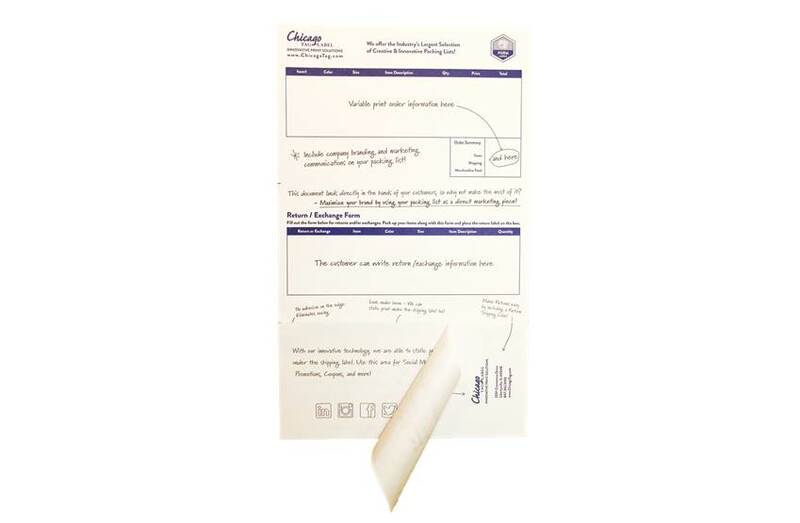 Chicago Tag & Label offers multiple options for integrated laser label sheets. 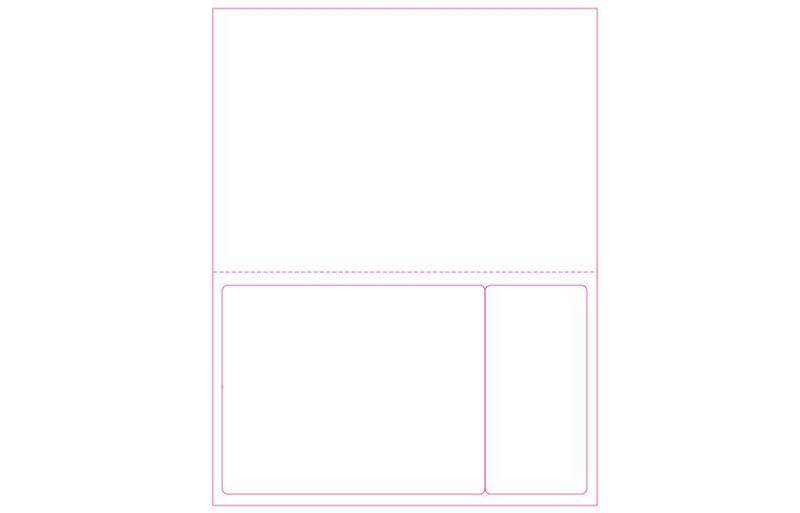 We help companies create the laser label sheets that fit their unique needs for pick, pack and shipping products. Combining the shipping label and packing list onto one sheet saves time and eliminates matching errors. 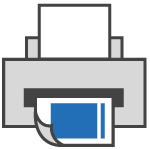 We use only top-grade materials in manufacturing, and our integrated laser labels are compatible with laser printers and customized to your software layout.